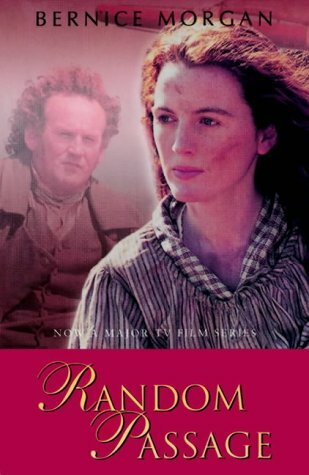 Random Passage by Bernice Morgan .......historical fiction about the settling of Newfoundland. I've had this book on my TBR for years but never got round to reading it so I thought it would be a good one to start the Canadian Challenge. 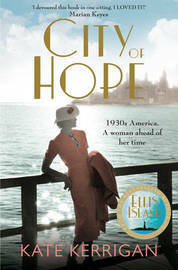 City of Hope by Kate Kerrigan.......It's the 1930's and when her husband dies Ellie Hogan decides to return to New York but finds the city unrecognizable. 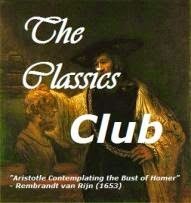 I'm reading this now and it's light, relaxing reading. 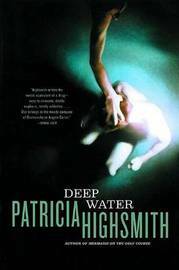 Deep Water by Patricia Highsmith.......vintage crime -'an atmosphere of nameless dread, of unspeakable foreboding'.....should be exciting bedtime reading! 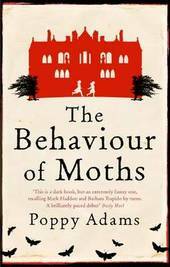 The Behaviour of Moths by Poppy Adams......'From her lookout on the first floor of the crumbling mansion that was once their idyllic childhood home, Ginny watches for her younger sister to return after forty-seven years.' I like the sound of this one. The Gods of Gotham by Lyndsay Faye........New York again, in the 1840's. I've seen quite a few positive reviews so thought I'd give it a try. 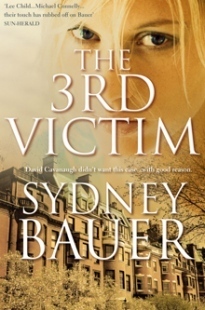 The 3rd Victim by Sydney Bauer.......A bloodsoaked nursery. A missing baby. A traumatised mother. A courtroom thriller by an Australian author and hopefully great weekend reading. These are all new to me. 3rd Victim sounds intense. Hope you enjoy them. Have been disappointed with many of the crime thrillers I've read this year so hoping The 3rd Victim will be better. Those all look terrific. Enjoy! Hopefully they'll be as good as their covers suggest. Have to say, I am super impressed that your library has Random Passage! I've never read it so all my impressions come from the not very good TV miniseries. There are so few books about Newfoundland out there that I do feel I should try it some day. Enjoy your loot! 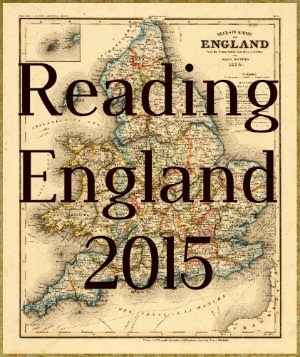 I've looked at it many times but the cover has put me off so here's hoping the story is better. Love the cover of City of Hope! I have Gods of Gotham out from the library as well. I've heard a lot of positive things about the Gods of Gotham as well, and the setting sounds interesting. I'll try to pick that one up--enjoy!